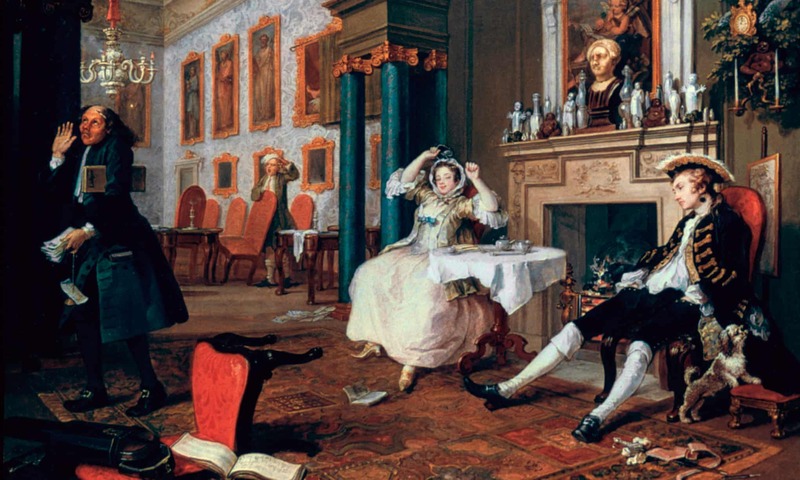 The Tête à Tête, 1743, the second in the series called Marriage A-la Mode by William Hogarth. 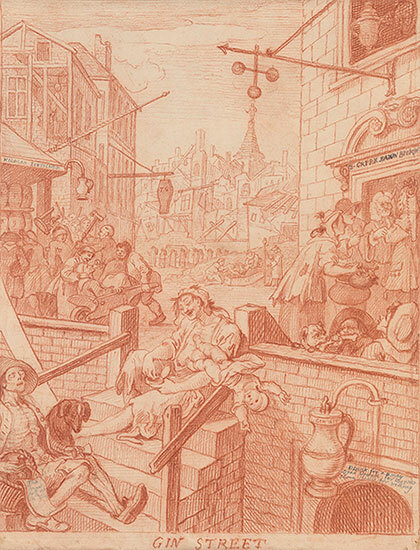 Hogarth: Place and Progress (Oct 9, 2019 – Jan 5, 2020) will unite all of Hogarth’s surviving painted series for the first time, along with his engraved series. The Museum’s own Rake’s Progress and An Election will be joined by Marriage A-la-Mode from the National Gallery, the Four Times of Day from the National Trust and a private collection, as well as the three surviving paintings of The Happy Marriage from Tate and the Royal Cornwall Museum. The exhibition will also include engraved series lent by Andrew Edmunds prints such as The Four Stages of Cruelty, Industry and Idleness and Gin Lane and Beer Street. 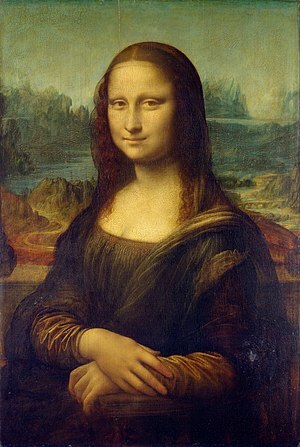 “500 Years of Women’s Work: The Lisa Unger Baskin Collection” is on exhibit at the David M. Rubenstein Rare Book & Manuscript Library at Duke University through June 15, 2019. 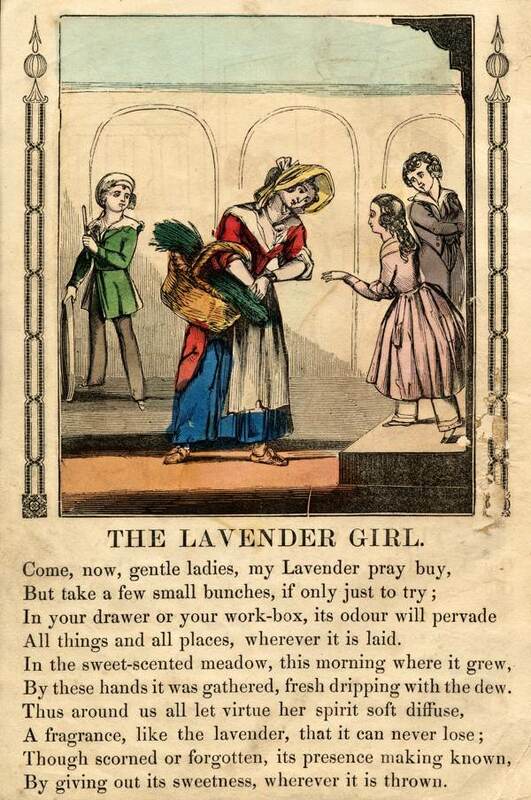 It then moves to the Grolier Club in NYC. 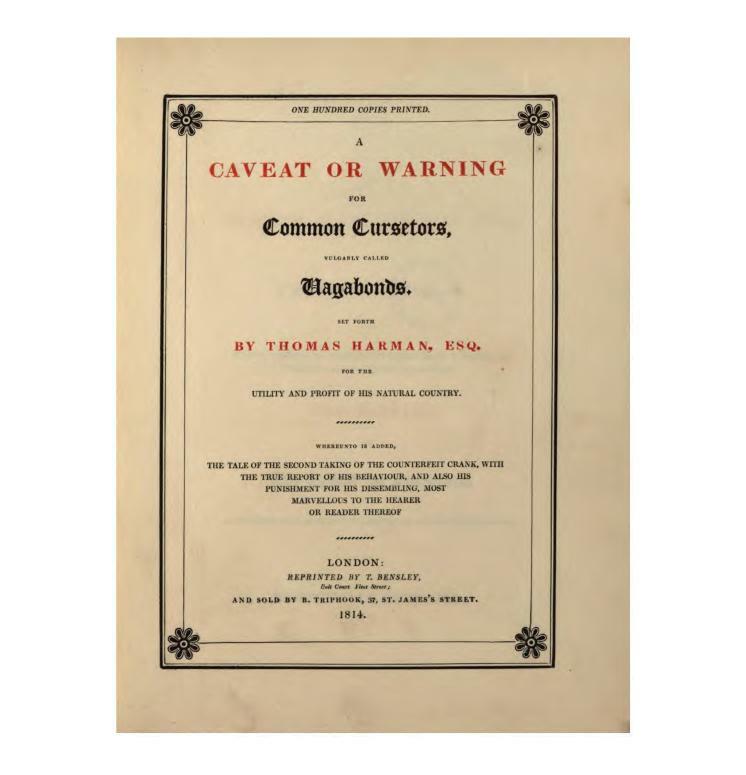 The collection includes all manner of books, art works, decorative arts, ephemera, lots on slavery, women suffragettes – even offers a look at Virginia Woolf’s writing desk. 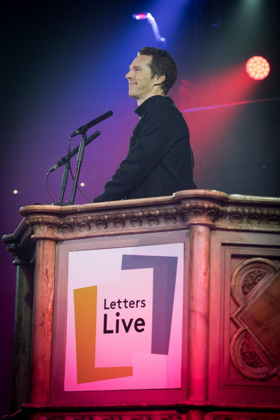 Think Benedict Cumberbatch, who is now a producer of the show, reading your favorite author’s letters – the next will be in London’s Victoria and Albert Hall on October 3, 2019. Jim Carter, our favorite Butler (a.k.a. 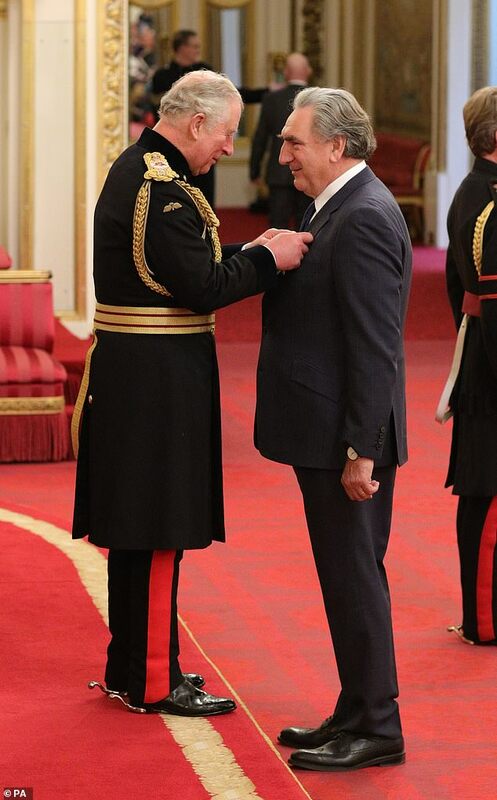 Mr. Carson) has received the OBE: so well-deserved! To play “Wingspan,” up to five players step into the shoes of ornithologists, bird watchers and collectors. Balancing bird cards, food tokens and multi-colored miniature egg pieces, competitors build avian networks by acquiring and deploying resources related to a specific species card. Take the roseate spoonbill, for instance: As Roberts observes, the species carries a value of six points. Placed in its native wetland habitat (rather than grassland or forest), the spoonbill can lay two point-generating eggs. 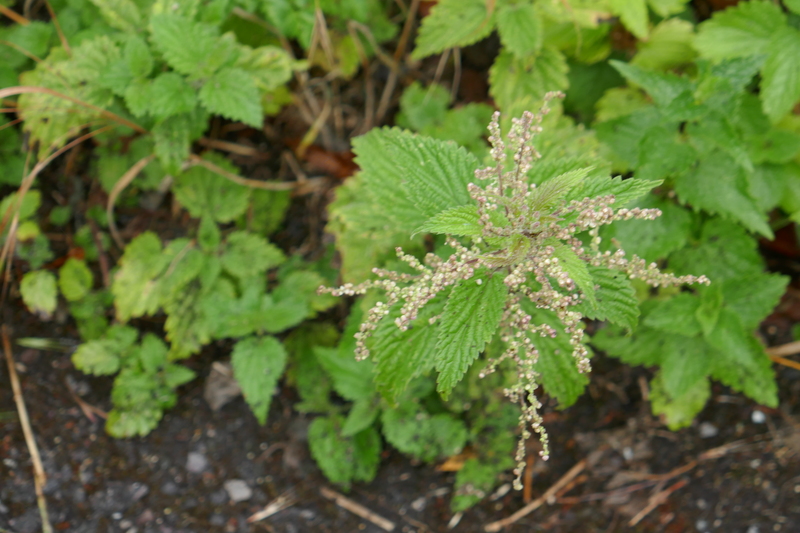 Settling down comes at a cost, however, with players forced to cover a food requirement of one invertebrate, one seed and one fish. A special power conferred by the card is the chance to keep one of two extra bonus cards drawn from the deck. 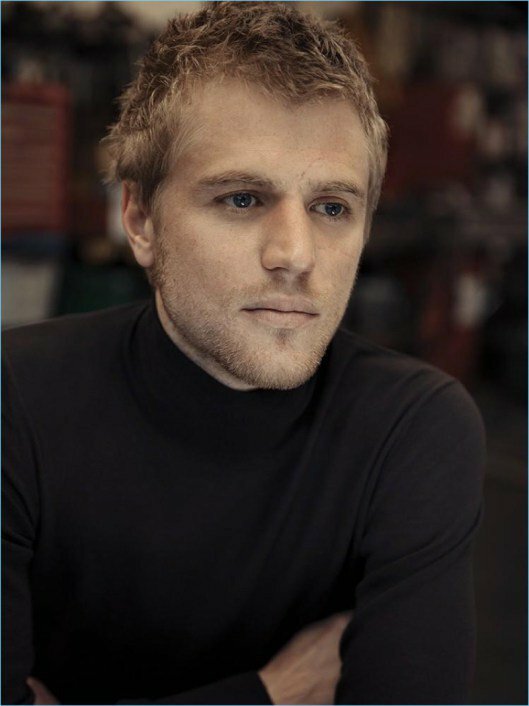 No matter who plays Mr. Knightley (Johnny Flynn has the honors this time around – he played William Dobbin in the latest Vanity Fair, the long-suffering Amelia-does-not-love-me sad-sack) – it is a darn shame that Richard Armitage never did so – he would have been perfect, IMHO… but I love Bill Nighy as Mr. Woodhouse – he’ll be the perfect weather-obsessed, self-absorbed hypochondriac …. Happy surfing all … let me know what you find this week! The Pemberley Post, No. 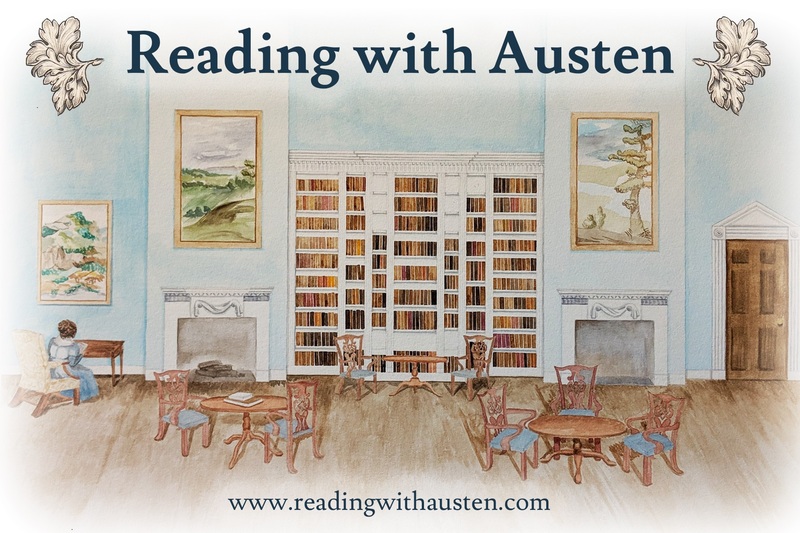 8 (Feb 18-24, 2019) ~ Jane Austen and More! 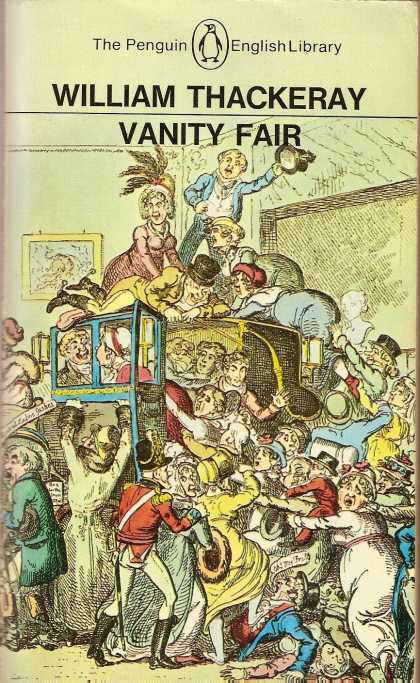 Welcome to my weekly round-up: from amorous footmen to Dickens’s shoddy treatment of his wife, the upstanding Mr. Knightley, and dieting with Jane; with further thoughts on the taxation of dogs, the Mona Lisa, dust jackets and Austen’s Sanditon – can one have a life without knowing all this?? 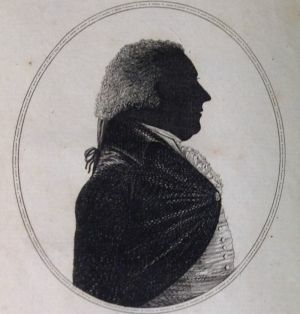 Smith, Mary, of Newcastle. 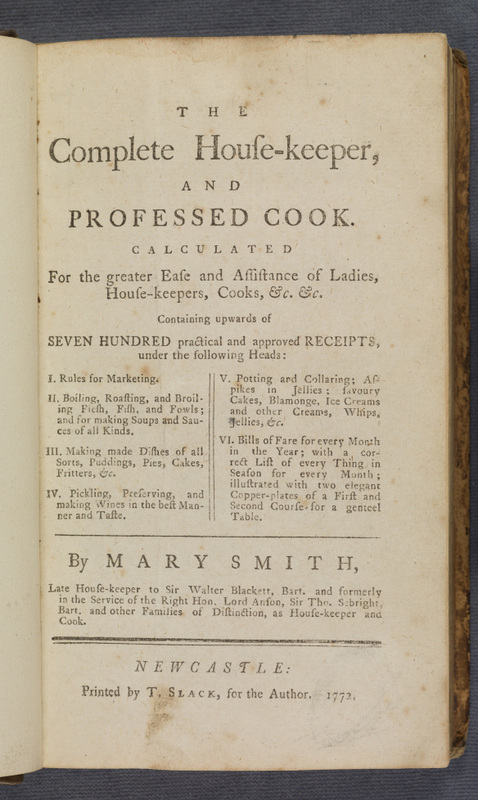 The complete house-keeper, and professed cook : calculated for the greater ease and assistance of ladies, house-keepers, cooks, &c. &c. : containing upwards of seven hundred practical and approved receipts … / by Mary Smith …Newcastle: Printed by T. Slack, for the author, 1772. 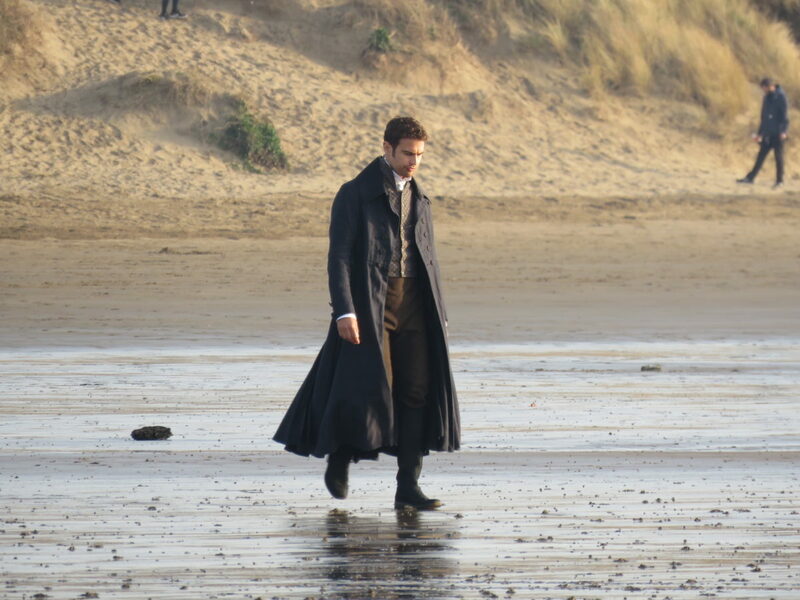 And because we always have to end with Jane: here are the wildly anticipated first photos of the filming of Andrew Davies’ Sanditon, Austen’s unfinished manuscript giving little direction with the plot and nearly no info on the possible Hero – so from what we DO know, who are these people?? Have a good week all – send me your favorite finds on the internet! Guest Post: “Praying with Jane,” by Rachel Dodge ~ And Book Giveaway! UPDATE: the winner of the book giveaway is “artsresearchnyc” – please email me with your contact info and I will send the book to you right away. Congratulations! Thank you all for participating! Good Morning all! 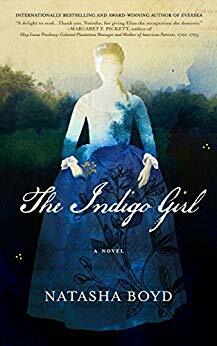 – I am re-blogging this post by Rachel Dodge today as part of the Blog Tour for her book Praying with Jane – and now to include a book giveaway (there is also a book giveaway from Jane Austen’s World – Vic is hosting the blog tour – but I am also offering a giveaway, courtesy of the publisher Bethany House). Please comment or ask Rachel a question by next Monday, November 12 and you will be entered into the random drawing for a copy (domestic mailing only, sorry to say…) – I will announce the winner on November 14th. 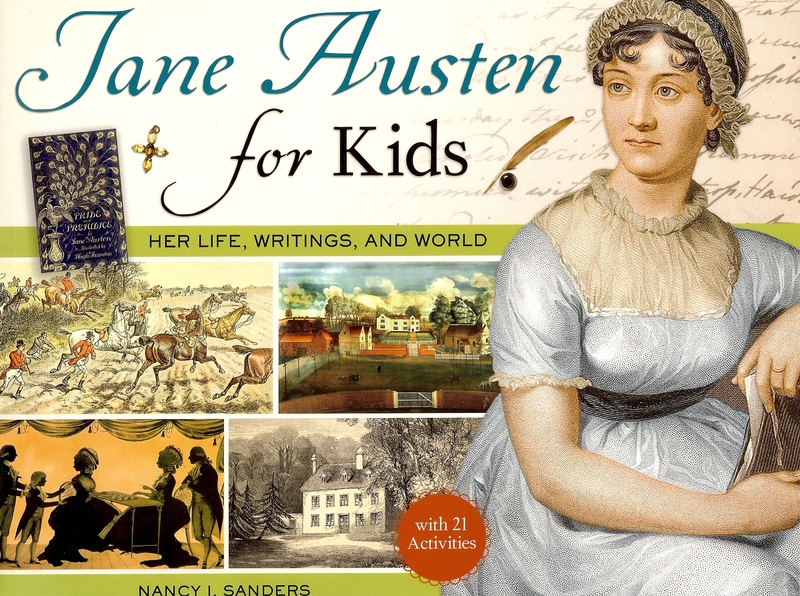 It’s a beautiful book and one that should certainly be added to your Jane Austen collection. You can follow along with the blog tour by clicking on the links at the end of this post. Gentle Readers: I welcome today Rachel Dodge, who has just published (October 2nd!) her book Praying with Jane: 31 Days through the Prayers of Jane Austen (Bethany House, 2018). 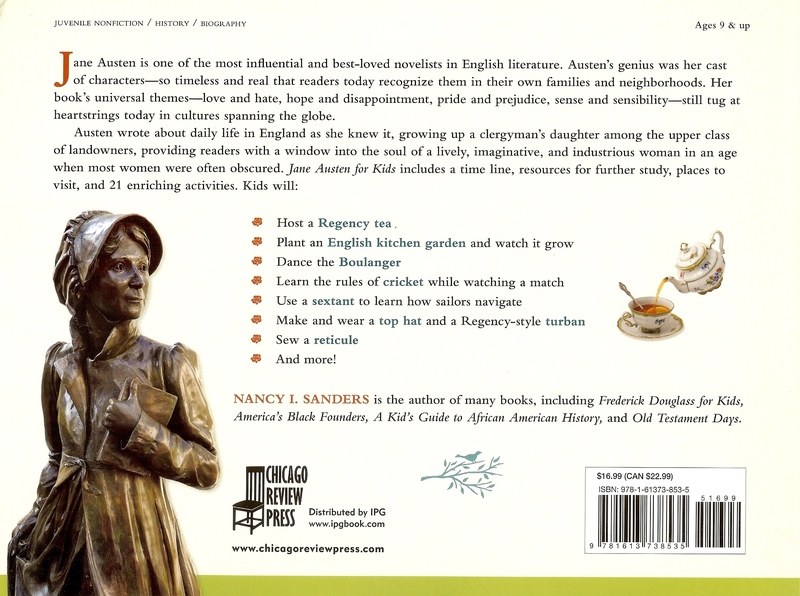 I had the pleasure of meeting Rachel at the JASNA AGM last week in Kansas City, MO, where we connected at her Emporium table, and where I purchased her book. 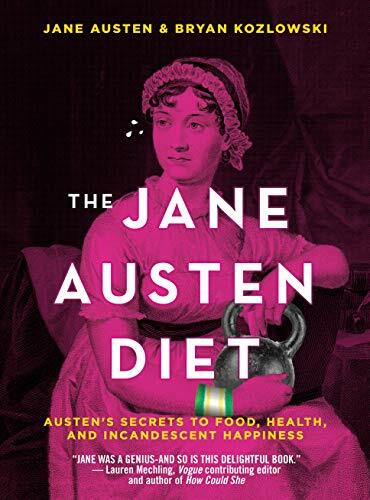 In it, Dodge takes us through the three prayers that Jane Austen wrote, offers ten devotions per prayer, and weaves into each chapter pieces from Austen’s life and works. 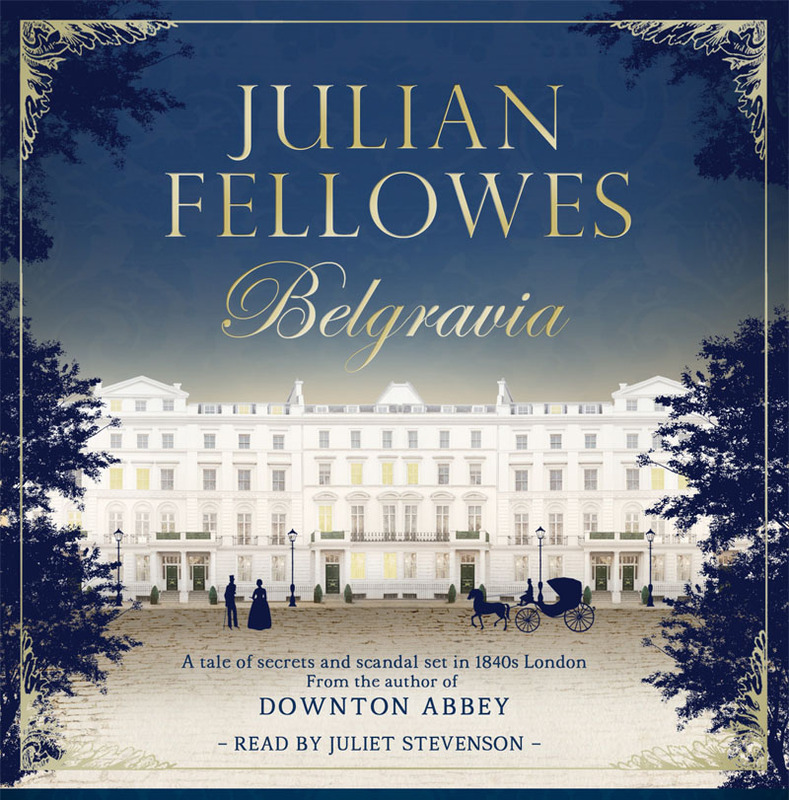 It is lovely and inspirational and edifying all at once, taking us into a very private Jane Austen. That was the start of an incredible journey to the writing and publication of my upcoming book, Praying with Jane: 31 Days Through the Prayers of Jane Austen (Bethany House, October 2018). 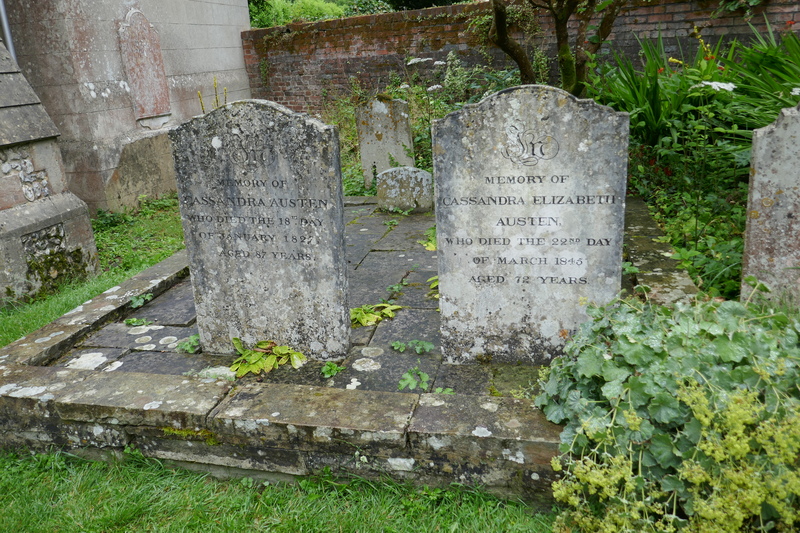 As I studied Austen’s prayers, read and reread every article and biography I could find on her faith and prayers, studied the original manuscripts at Mills College, and traveled back to her homes and churches in Steventon and Chawton, a picture of a faith biography formed in my mind. I wanted to honor Austen’s prayers and highlight the spiritual side of her life in a unique way. As I read Austen’s prayers again and again, turning them over in my mind, listening to the cadence of her words, and reflecting on the meaning behind each line, I realized that simply reading Austen’s prayers in one sitting isn’t enough. Like her novels, Austen’s prayers are full of deep insights; they require a close, thoughtful reading. 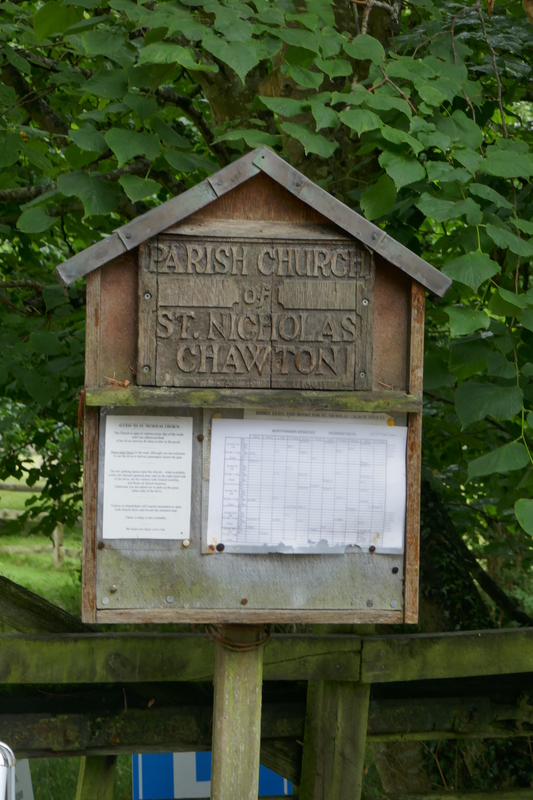 I began to look at the prayers in smaller chunks, reading them line-by-line. With that format in mind, I divided them into a month’s worth of entries and began work on a 31-day devotional book. As I examined Austen’s prayers, I looked carefully at the meaning in each line and what writing them might have meant to her. 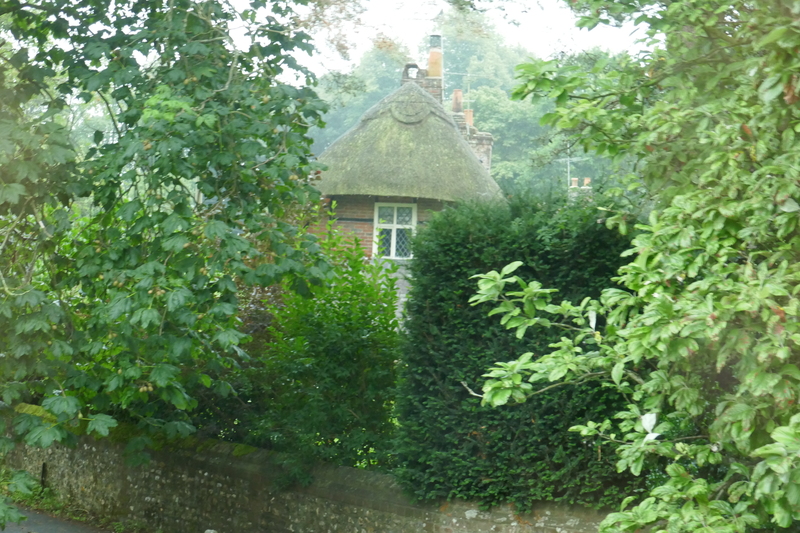 Passages from her novels, her letters, and the Austen family memoirs came alive, and I wove them into each daily entry as illustrations of what the prayers can teach us. Finally, the last step was to make Austen’s prayers practical and personal. As readers, students, and worshippers, we can either be passive or active. For me, the book couldn’t just be about her writing skill, the form the prayers take, or her use of language. It couldn’t even just be about her faith. It needed to also be about what her prayers can teach us. Thus, toward the end of each day’s entry, I include an area for personal reflection, a key Scripture verse, and a sample prayer. Praying with Jane is written as an exploration of Austen’s prayers and an invitation to join her in praying our own prayers. 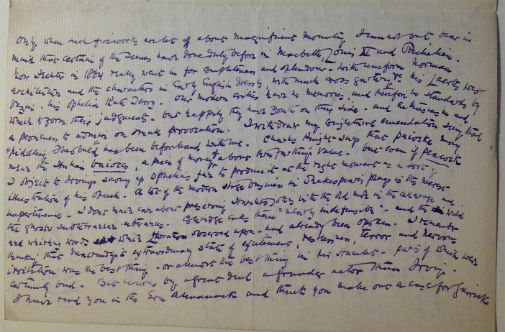 Besides her novels, juvenilia, and minor works, Jane Austen wrote three prayers. Cassandra folded them together and inscribed the words “Prayers Composed by my ever dear Sister Jane” on the outside. They were passed down by her family and kept safe for future generations. 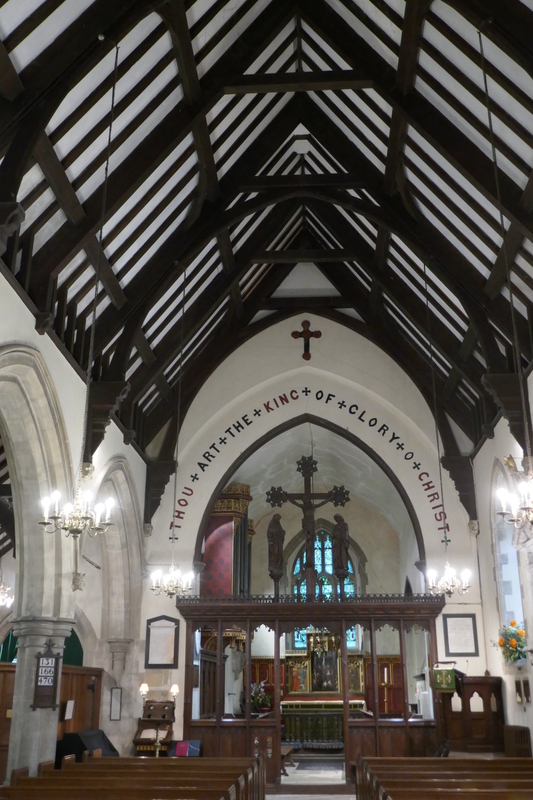 The three prayers echo the cadence and language of the 1662 Book of Common Prayer, the liturgy of the Church of England. Each prayer includes thanksgiving, confession, petition, and intercession. In them, she uses the pronoun “we,” indicating that her prayers were most likely meant to be read aloud in a group setting. 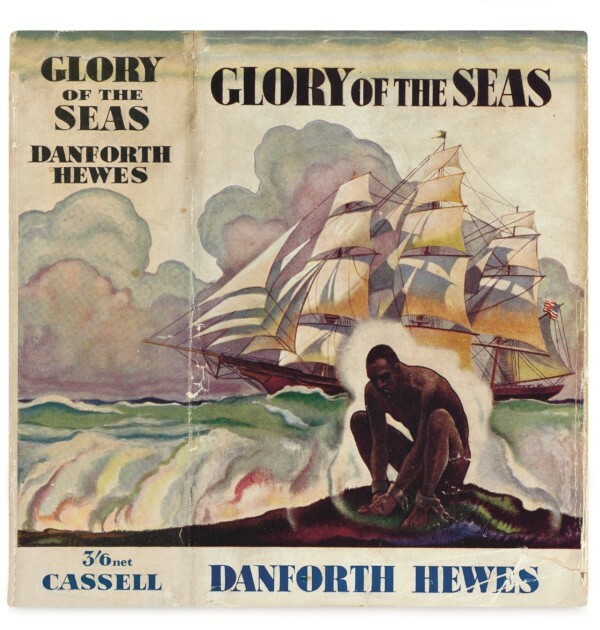 They are believed to have been written for evening devotions because they include reflections on the past day. 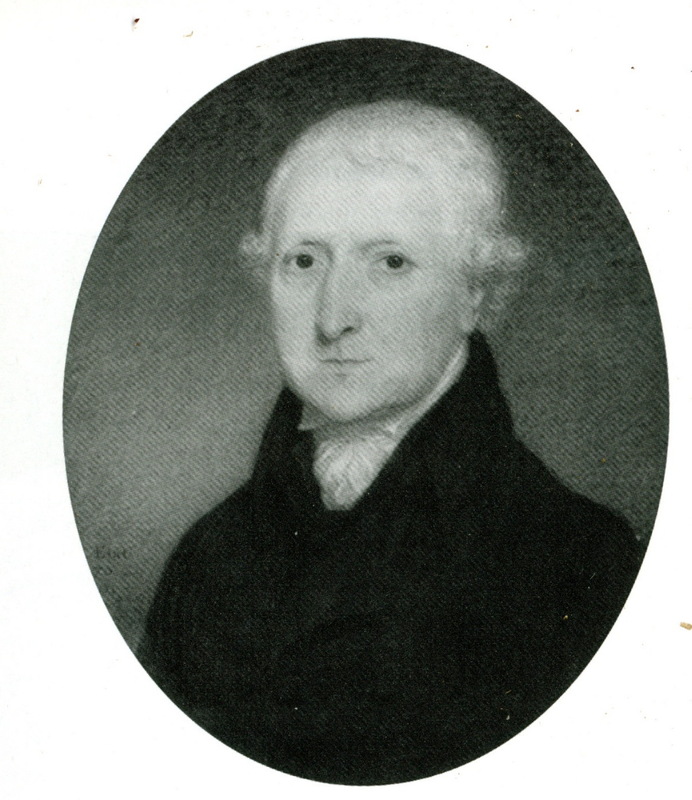 Austen’s father, Reverend George Austen, was a devoted Anglican clergyman, husband, and father. 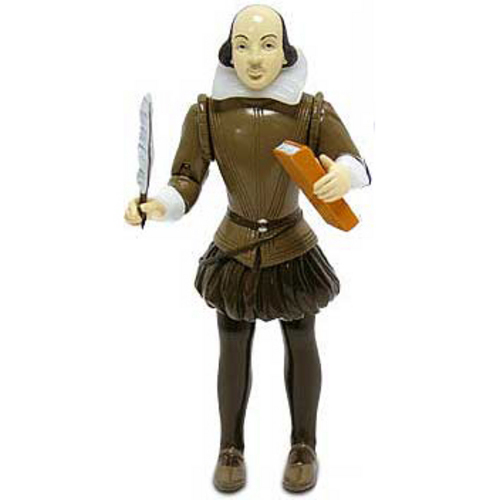 He taught his children to take time for private prayer in the morning and evening, to read devotional literature, and to read (and even memorize) famous sermons. 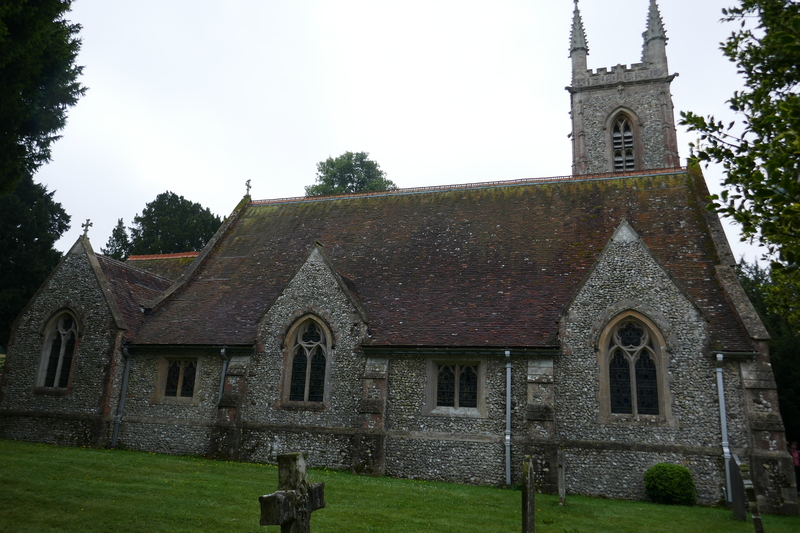 In Jane Austen: The Parson’s Daughter, Irene Collins writes that Jane Austen “cherished” William Vickers’ Companion to the Altar and “made constant use of the prayers and meditations included in it” (72). 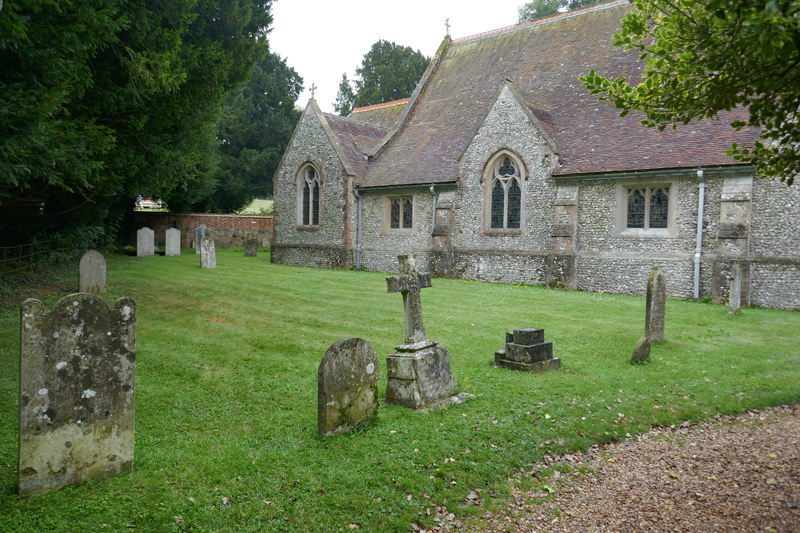 The Austen family’s religious life extended far beyond the morning and evening church services they attended on Sundays. They shared in corporate family prayers in the morning and evening, they said their own private prayers when they woke up and went to bed each day, and they prayed as a family before meals and gave thanks afterward. 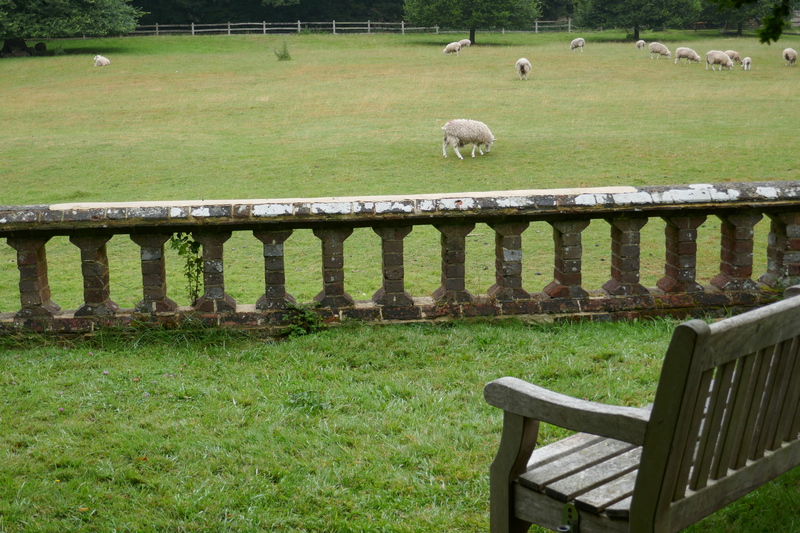 In the evening, the Austen family enjoyed reading out loud from novels, poetry, sermons, and the Bible. 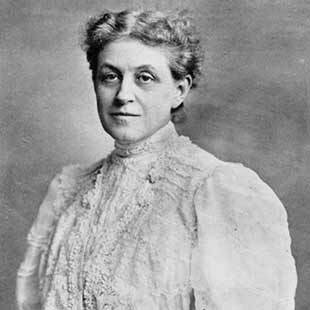 On one Sunday evening when the family was unable to attend church, Jane wrote in a letter, “In the evening we had the Psalms and Lessons, and a sermon at home” (Letters). It’s likely that Jane shared her prayers during her family’s evening devotions. Austen’s prayers also reveal a tender reverence in regard to her faith and her family’s spiritual life. Writing Praying with Jane has been an immense privilege. 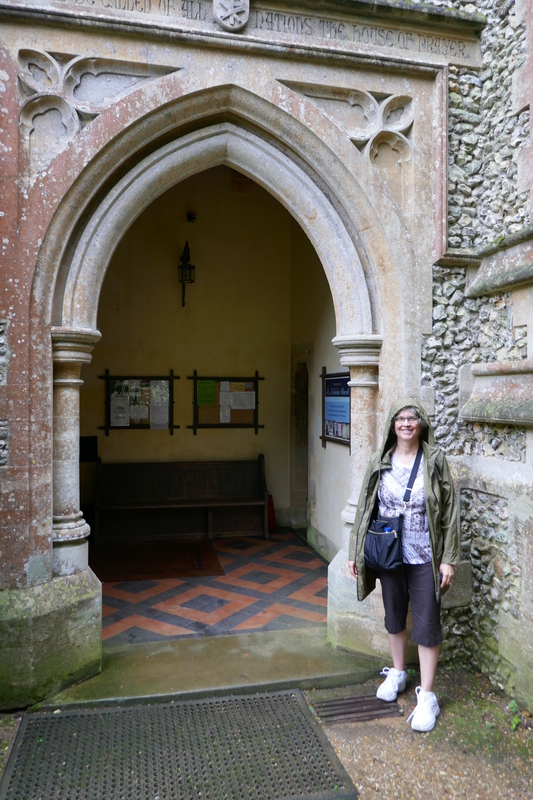 Exploring Jane Austen’s prayer life has enhanced my own spiritual life and brought me great joy. I hope it will do the same for many others. 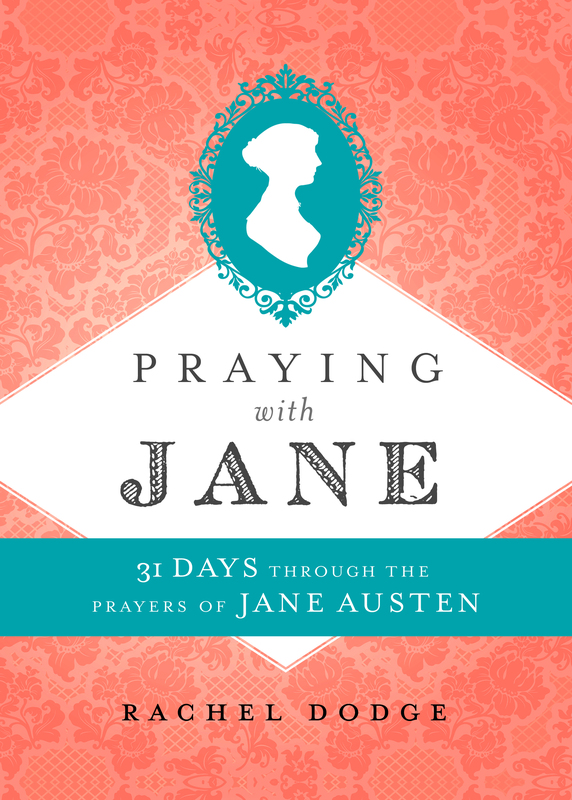 In Praying with Jane: 31 Days Through the Prayers of Jane Austen, readers can explore Austen’s prayers in an intimate devotional format as they learn about her personal faith, her Anglican upbringing, and the spiritual truths found in her novels. Each daily entry includes examples from Austen’s own life and novels, as well as key Scripture verses, ideas for personal application, and a sample prayer. To order your copy of Praying with Jane, visit Amazon, Barnes & Noble, or your favorite bookseller. For a limited time, when you order a copy of Praying with Jane, you can visit RachelDodge.com to claim a free digital download of six printable Praying with Jane Prayer Cards. Each prayer card has a quote from Austen’s prayers and space to write your own prayers and praises. 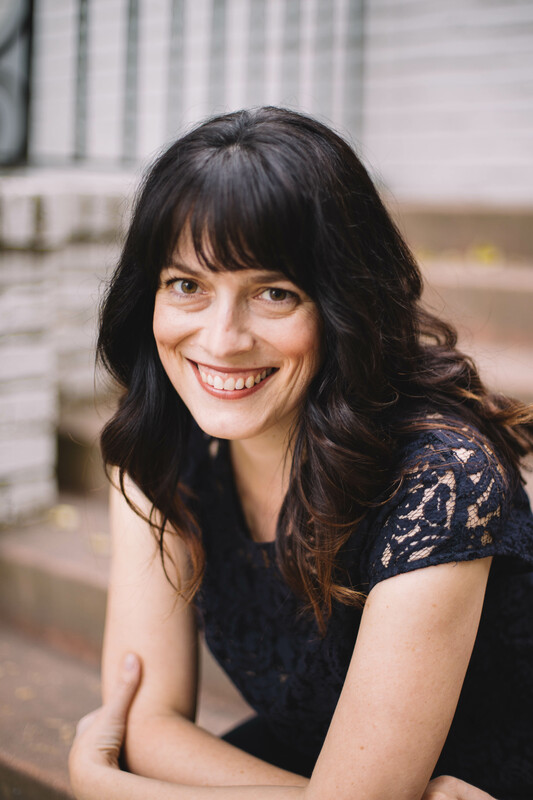 Rachel Dodge teaches college English and Jane Austen classes, gives talks at libraries, teas, and Jane Austen groups, and is a regular contributor to Jane Austen’s World blog. A true “Janeite” at heart, Rachel enjoys books, bonnets, and ball gowns. She makes her home in Northern California with her husband and two children. -Austen, Jane. Prayers. “Prayers Composed by my ever dear sister.” Manuscripts (two quarto sheets). The Elinor Raas Heller Rare Book Room, Mills College, Oakland, California. -_____. Jane Austen’s Letters, ed. Deirdre Le Faye, 4th ed. Oxford: Oxford UP, 2011. -Collins, Irene. 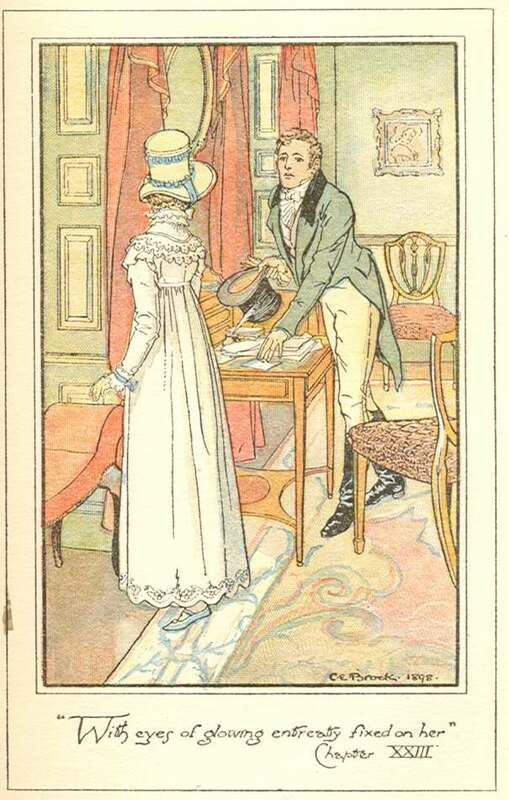 Jane Austen: The Parson’s Daughter. London: Bloomsbury, 1998. Stay tuned for an upcoming book giveaway! Images courtesty of Rachel Dodge; image of the Rev. 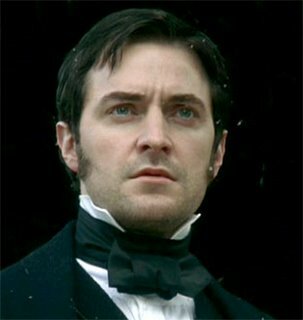 George Austen from Austenonly. 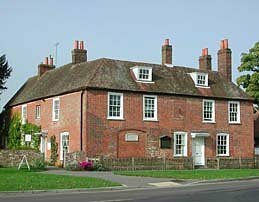 JASNA offers an annual tour of Jane Austen’s England, this past summer one that focused on Persuasion, with trips to Portsmouth, Lyme Regis, and Bath (you can see the itinerary here: http://www.jasna.org/conferences-events/tour/itinerary/] and pine over the fact you missed it! (I still am!) 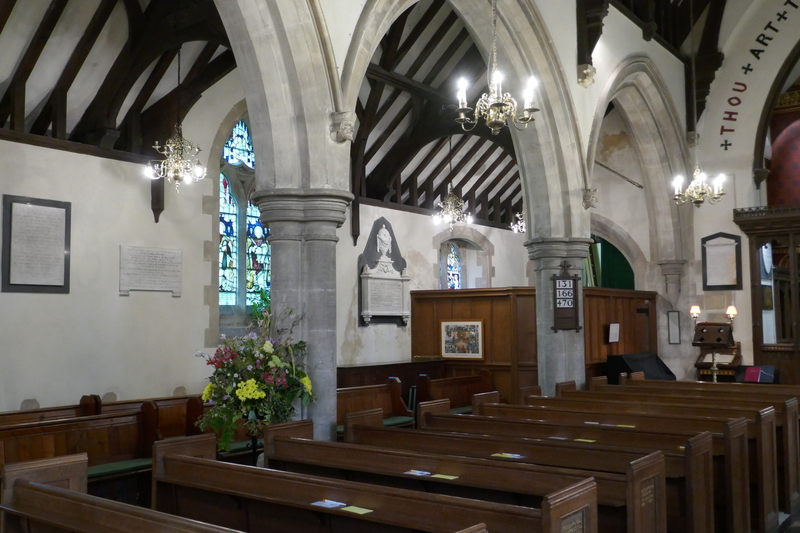 Next year’s tour will again be in July, details not yet announced, but expecting it will have some sort of Gothic theme to celebrate Northanger Abbey. I highly recommend these tours, as they bring JASNA members from all over together, as well as help to support JASNA. But sometimes you cannot go when these JASNA tours are offered, or it sells out before you register, or your best friend can’t go when you can … We know there are all manner of tours evoking Jane Austen – I have created my own tours on a few occasions to try to see the salient spots; and I’ve developed friendships in England with people happy to tour me around (thank you Tony Grant and Ron Dunning!! ); and I’ve recommended to friends where they should go if they are touring on their own. The only drawback of such a plan is that there are places to see, people to meet, that only an organized tour can arrange for you – this is why every year I say “this is the year I will do the JASNA tour” – and every year something gets in the way. 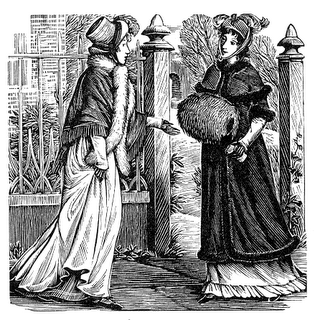 So I look to see what other tours are available, and right now I find that friends of mine who run a tour company out of Saratoga Springs, are offering an “English Heritage Tour with Jane Austen” next year, September 3-12, 2019. 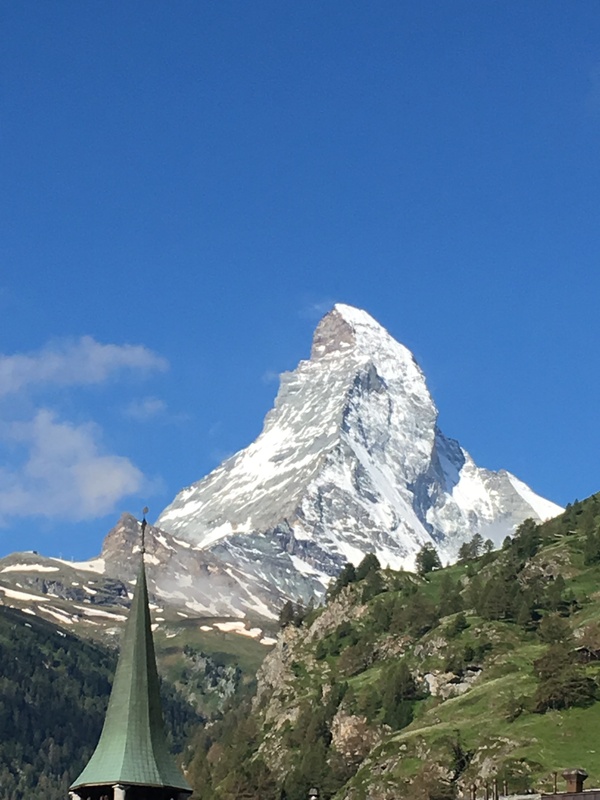 I recently traveled with them this past summer to Switzerland – it was a terrific adventure (or “edventure” as they call their company), with a great group of fellow travelers; so I can highly recommend them! 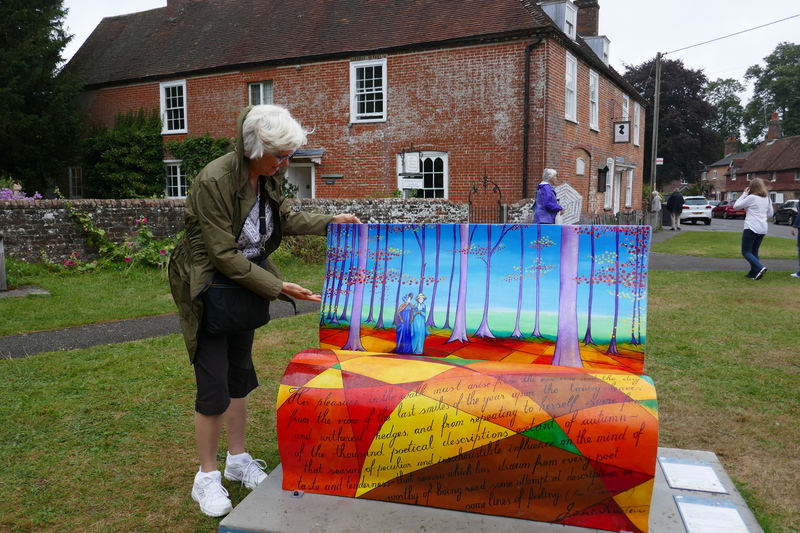 This Jane Austen tour was offered a few years ago with a different itinerary – I could not go then and I cannot go on this one either, much to my dismay and disappointment. 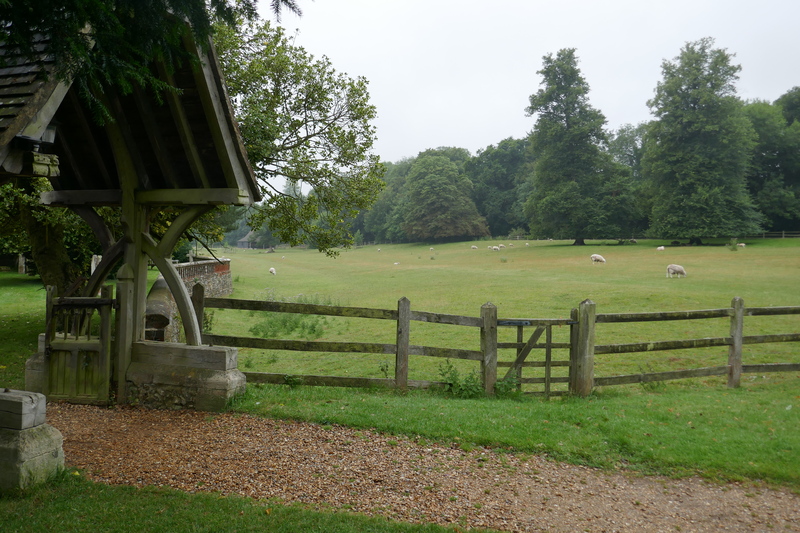 But I did want to share the details with you in hopes YOU can go… the joy of this trip being not only the sites of Jane Austen’s England, but also that it is being led by David Shapard, the knowledgable and engaging author of the annotated editions of all six of Austen’s novels – David knows his Jane Austen! 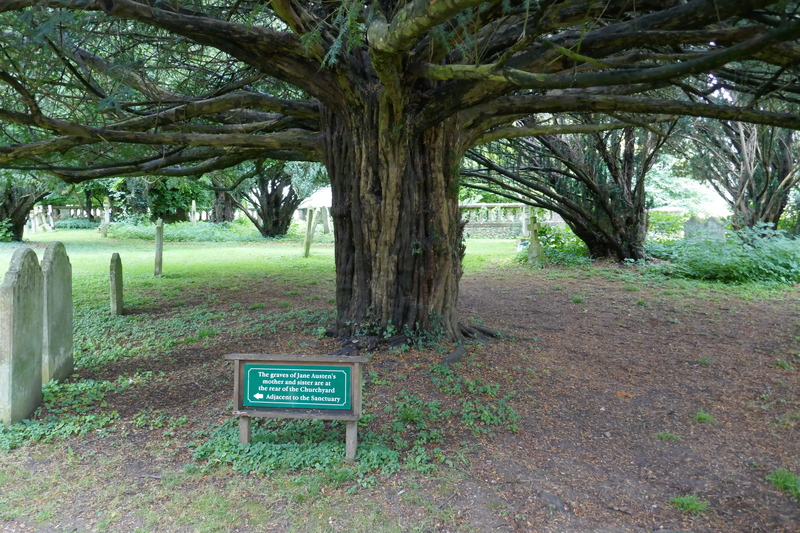 This tour uses the lens of one of England’s greatest writers to explore some of the finest examples of English heritage. 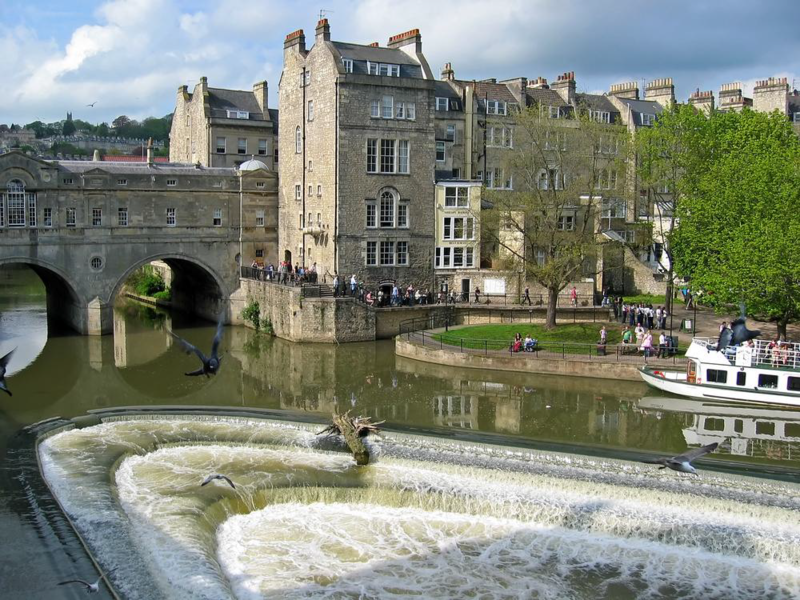 These include the gorgeous eighteenth century city of Bath as well as other historic towns and villages, the cathedrals and churches of traditional England, the Royal navy, and the grand houses and gardens of the gentry and aristocracy. She knew all these places and institutions well and made them the principal settings for her novels and we will follow in her footsteps to get to know them ourselves. —Begin with a two-night stay in Bath, the leading spa in England in the 18th century, known for its natural hot springs and Georgian architecture. 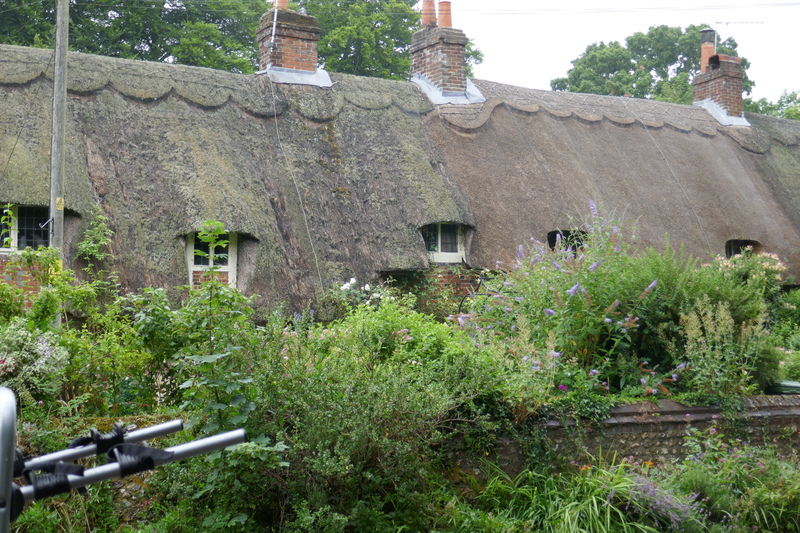 —Explore the city of Lacock, a 15th century village that retains its design and look of many centuries ago and served as the setting for a small town in the BBC’s 1995 Pride and Prejudice. —Travel to Winchester for a five-night stay. 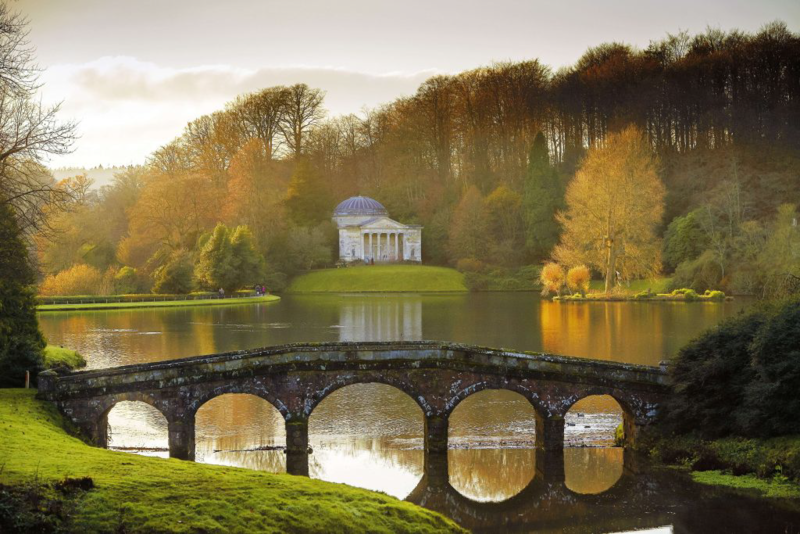 On the way, visit Stourhead, whose grounds are perhaps the finest examples of the new style of irregular landscaping that emerged in England in the18th century. 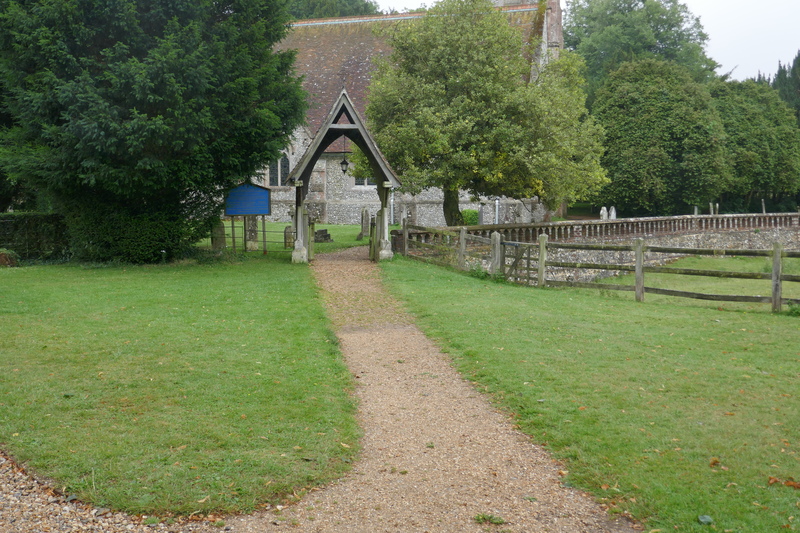 A renowned temple on the ground was used for the proposal scene in the 2005 film version of Pride and Prejudice. 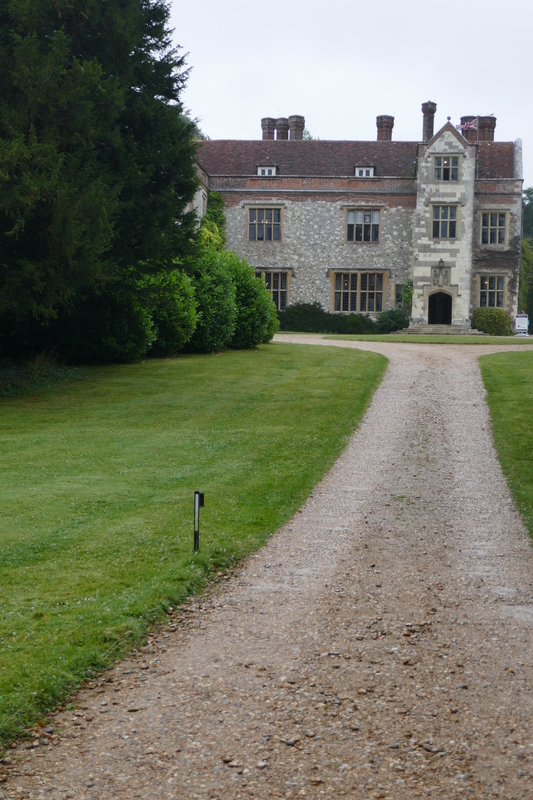 —In Winchester we will visit its cathedral, and from there explore the Austen family cottages and estates in Chawton and Steventon. 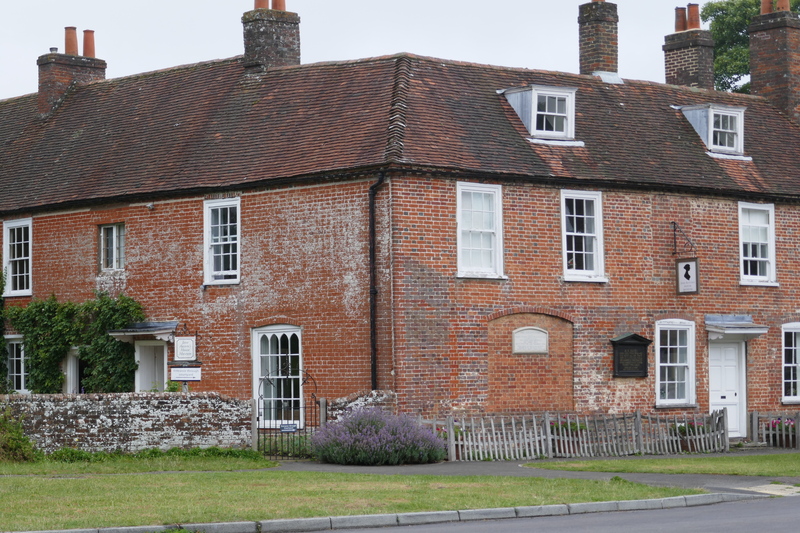 In what is now the Jane Austen House Museum, Austen composed Mansfield Park, Emma, and Persuasion. 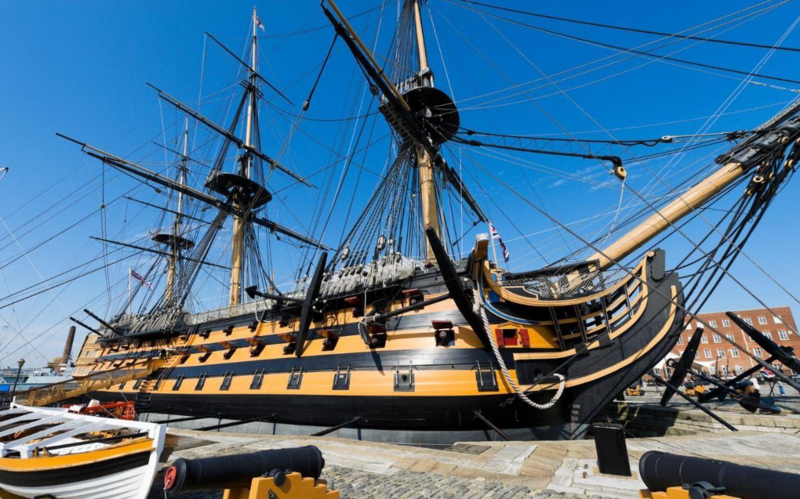 —Explore the Portsmouth Historic Dockyard for harbor tours and a close look at the celebrated warships and seamen of Britain’s naval history. —Visit Salisbury with its stunning cathedral and Mompesson House, a Queen Anne house used for the film Sense and Sensibility. Tour Leader: In keeping with Edventure’s mission of “Adventure Travel That Educates,” the trip will be led by Dr. Shapard, a historian and scholar. 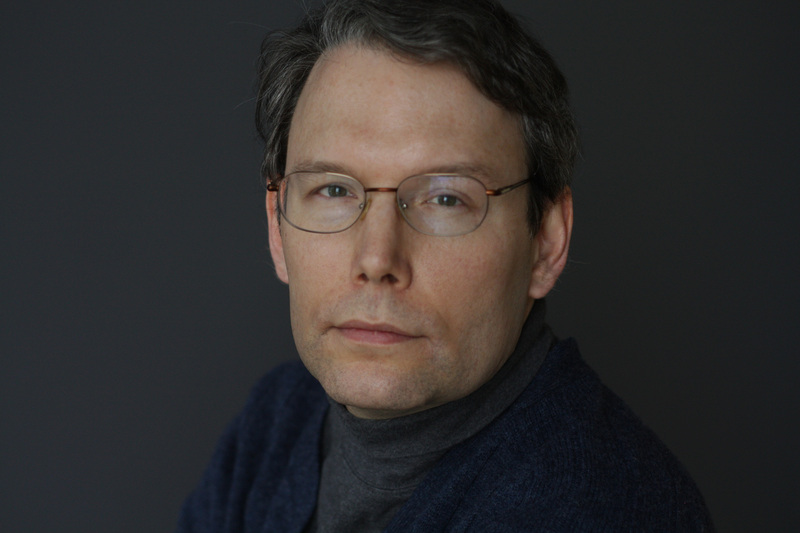 David is the author of The Annotated Pride and Prejudice as well as annotated versions of Persuasion, Sense and Sensibility, Northanger Abbey, Mansfield Park, and Emma. 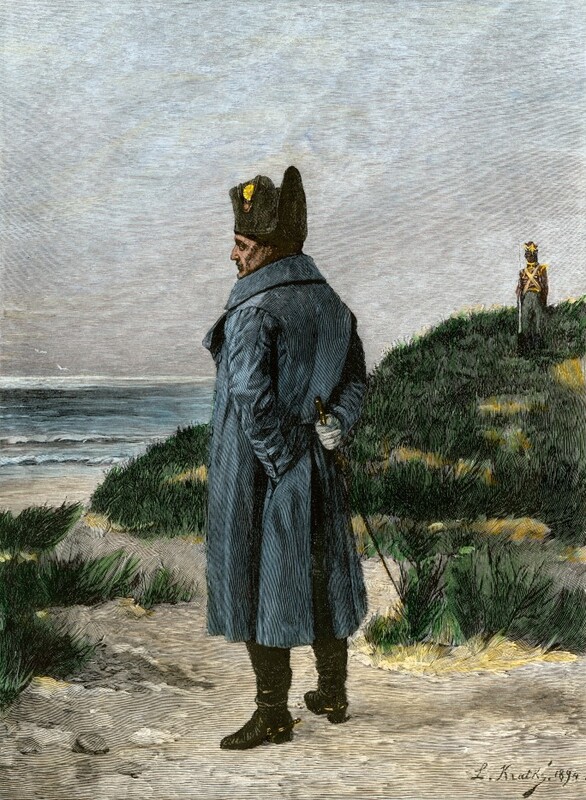 He has given numerous talks about Jane Austen to Austen societies and other groups and has undertaken several trips to England to study gardens, estates, and other sites on the tour. Travelers will benefit from his vast knowledge of the areas we will visit as well as his enthusiasm and his expertise in English history. Hope some of you can go – please take pictures and I’ll post them here! Gentle Readers: I welcome Margaret Harrington, a JASNA-Vermont member, as she offers a review of the Kate Hamill play Sense & Sensibility, now playing at the Lost Nation Theater in Montpelier, VT – it is there through October 22nd – (I unfortunately had to miss this performance – I did see this same adaptation at the Folger last year, and very happy to hear from Margaret that is was just as delightful a production as the one I saw). Vermonters are in luck if you must miss this one by LNT – UVM has it in their theatre line-up for November 8-12, 2017. See below for details on both productions. Get your tickets today! 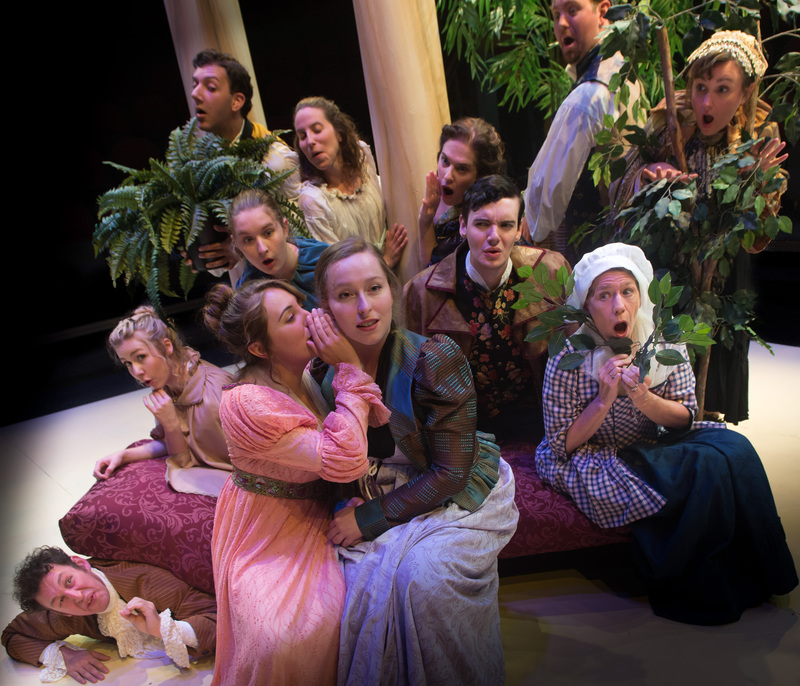 The play Sense & Sensibility by Kate Hamill, now running at The Lost Nation Theater in Montpelier until October 22, is a delicious feast of a production. 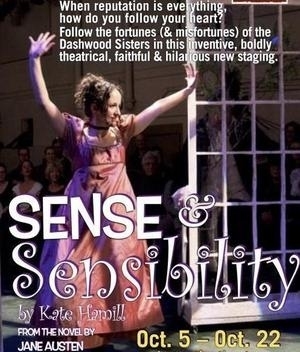 First it is served up by the lively professional direction of Kathleen Keenan who has whipped up a delightful ensemble on a silver platter of wonderful acting, comic timing, emotional intensity and faithfulness to the original story in Jane Austen’s first published novel Sense & Sensibility. 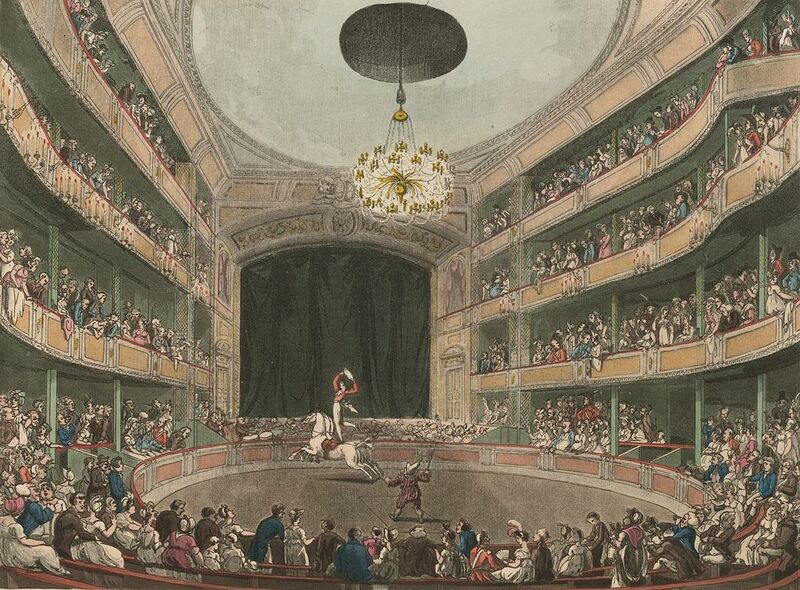 Then you have the brilliant scenic design for theater in the round where the designer Kim Bent uses movable tables, chairs, windows and even potted plants to transport you to Regency England in a most inventive way. The costumes by Rebecca Stewart are essentially beautiful in color and texture and with a minimalist stroke – the addition of a hat, a vest, a shawl, or a mask, the actors play multiple characters masterfully. Lighting designer David Shraffenberger illuminates all with chameleon like magic which transports you just where you want to go. The Music Design by Tim Tavcar embraces and holds you there – lost and found in Austen. 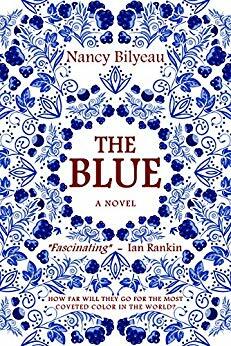 The story lives in the marriage plot wherein the Dashwood sisters, Elinor and Marianne, must find husbands to lift them out of reduced circumstances brought about by the recent death of their father and the acquisition of his estate by their half-brother, John. 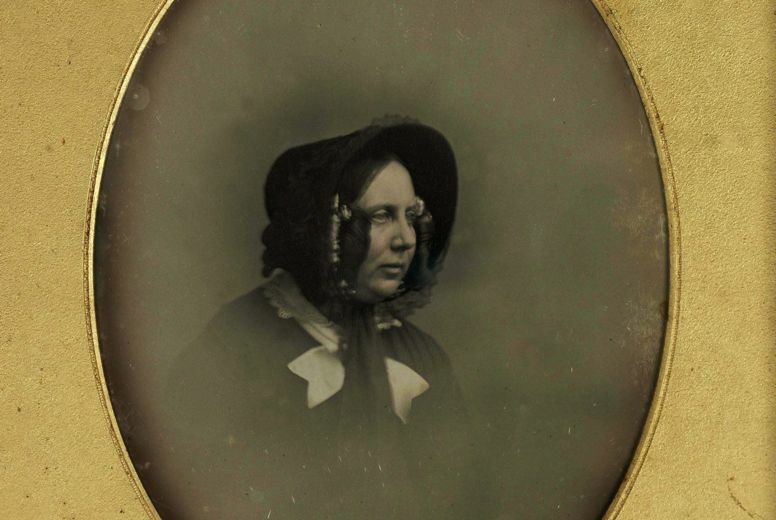 The eldest sister, Elinor, embodies Sense in dealing with her impulsive mother and two sisters and most of all her erstwhile suitor Edward Ferrars played charmingly by the actor Sam Balzac. Annie Evans plays Elinor as a complicated young woman, totally sympathetic in her role as leveling anchor in her family. Her relationship with Marianne, portrayed with depth and passion personifying Sensibility by Katelyn Manfre, is the lynchpin of the play and the scenes between the sisters are riveting, funny and moving. 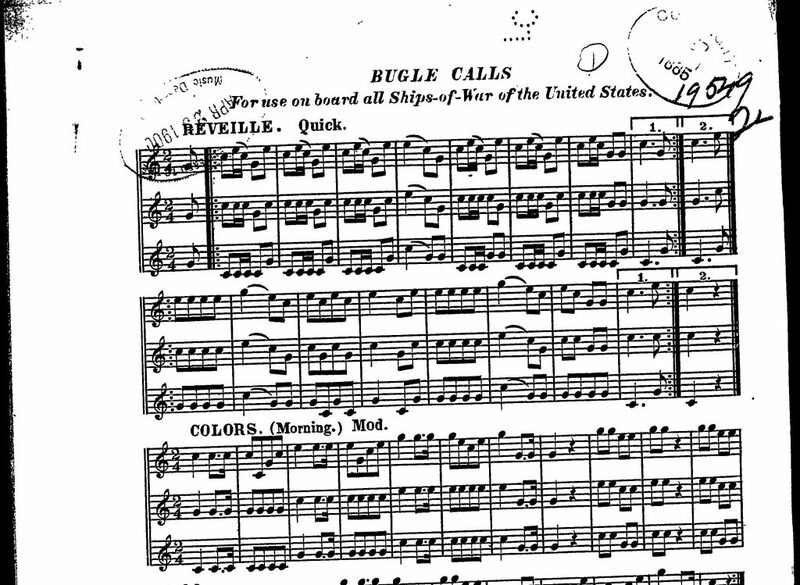 There are two almost vaudevillian turns that stand out and nearly stop the show. These are Mrs. John Dashwood’s reaction when she learns that her brother is engaged to a woman with no money or status. Laura Michelle Erle in the role vents her frustration hilariously. 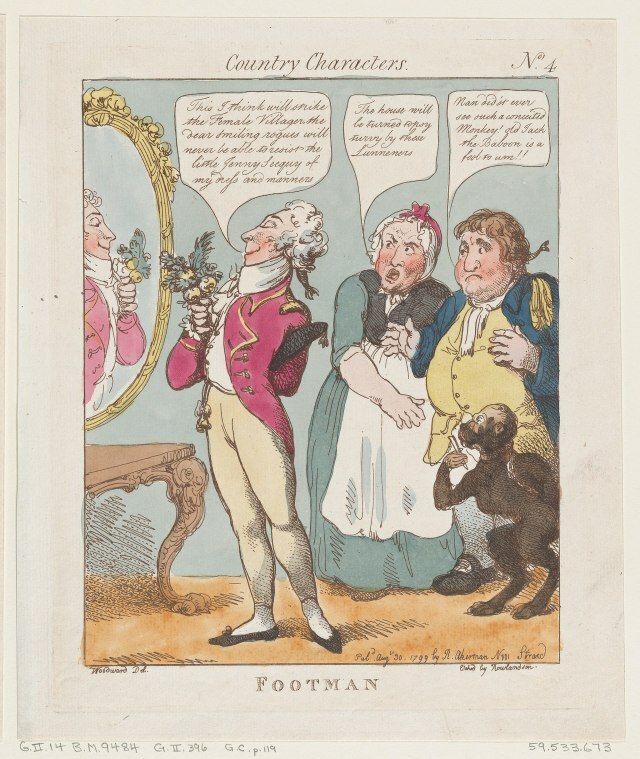 The other is the Ferrars brother Robert played again by Sam Balzac who goes on about cottages with mindless panache that leaves you shaking with laughter. At times the actors insinuate themselves into the audience by including us in their gossip and this kind of social media chatter is what drives the plot. This ensemble of actors work together so convincingly that they capture the audience from the beginning and draw us into the world of the story. It is amazing to me that the actors come from different places and meet here as professionals to form this true togetherness in art. I name all the actors here in tribute to their craft. They are: Leon Axt, Sam Balzac, Mariana Considine, Michael Dewar, Laura Michele Erle, Annie Evans, Erin Galligan-Baldwin, Brett Lawlor, Amanda Menard, Katelyn Manfre, Eve Passeltiner and Sebastian Ryder. 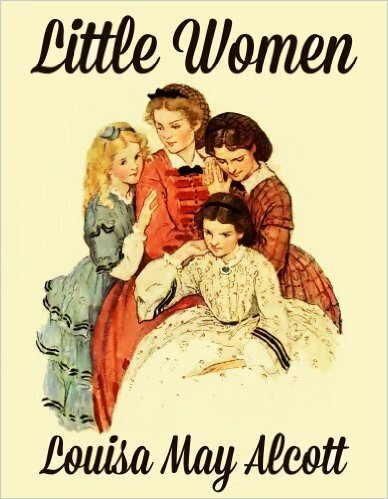 As a Janeite and a longtime enthusiast for the writings of Jane Austen (I am a board member with the Vermont Region of the Jane Austen Society of North America ), I believe this play at Lost Nation Theater captures the essence of Jane Austen and reveals the power of society over individual identity with wit and levity. Relevant to life today? Think social media and bullying, peer pressure, emoji, text messages, limited characters for intimate communication! Behold! – Jane Austen is alive and well and living in Vermont.